The majority of holidaying skiers this season will only have 6 days in the whole year on the slopes to enjoy skiing. With time on skis so limited, who can afford to spend hours stuck in lift queues which could have been avoided with a little local knowledge? Which of us can waste a precious run down by skiing a piste which we should have known would be in terrible condition that time of day? Or worst of all, who can afford to only find that favourite gem of a run on the last day of this year’s holiday? At Ongosa we are all about helping everyone get the most out of their time on skis. 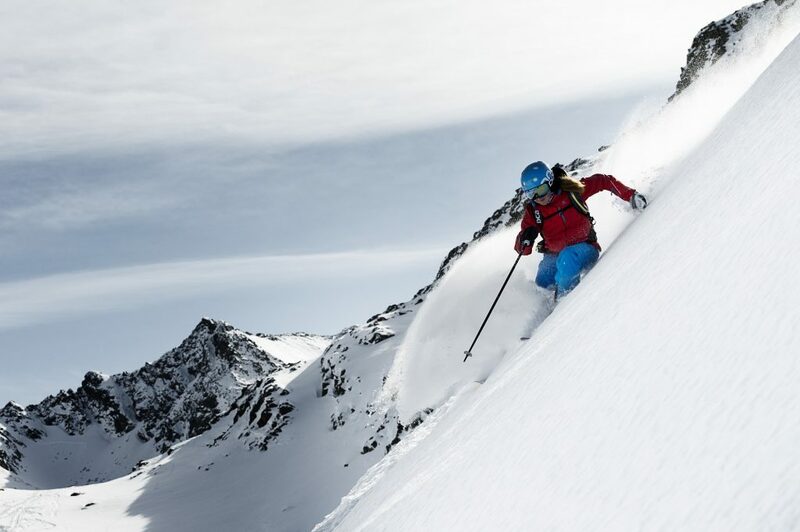 So we’ve been asking our local ski instructors and guides to divulge all the secrets of the resorts they call home; who better to give the most personal recommendations and informed top tips for getting the most out of your ski time? With the festive season in full swing, we focus our attention on one of the world’s most picturesque places to enjoy a perfect Christmas, Zermatt. Few know it better than Ongosa-registered ski instructor Rowena, who has been teaching in Zermatt for 16 years. We asked for her expert guidance on where to ski and when, for the perfect day on and off the slopes this Christmas (or any time of the season)! Where is the best place to ski in the morning? “The Sunnegga area of Zermatt is a great place to start your ski in the morning, as it’s the more south-facing side of the resort so you’re in the sun, and it warms up earlier in the day. Also, it’s relatively quiet because the crowds will all be going over to Italy first thing if the weather’s good. ”Also great in the mornings is the Gornergrat area, but bear in mind this is where most lessons take place – they start at 9.30am. Luckily, the ski school crowds are easily avoided if you’re not taking lessons and you know how. Take the first train to the Gornergrat – it starts running before the first lifts, meaning you get to ski up to 30 minutes earlier than everyone on the chairs and bubbles. And then when it starts to get busier you can go and get a coffee having had a couple of hours skiing. Favourite spots for a lunch stop? “If you are over in the Sunnegga area, Restaurant Findlerhof is on a blue run so everyone can get to it, and the food is incredible! There’s a lot of locally sourced lamb, with fresh sashimi to start. The cheapest thing on the menu is a quiche, and it’s so delicious I often have it. It’s an old, cosy building with a heated garden, like a greenhouse with the views, you can ski in-ski out. It’s the most beautiful place on the mountain with the most incredible lunches. 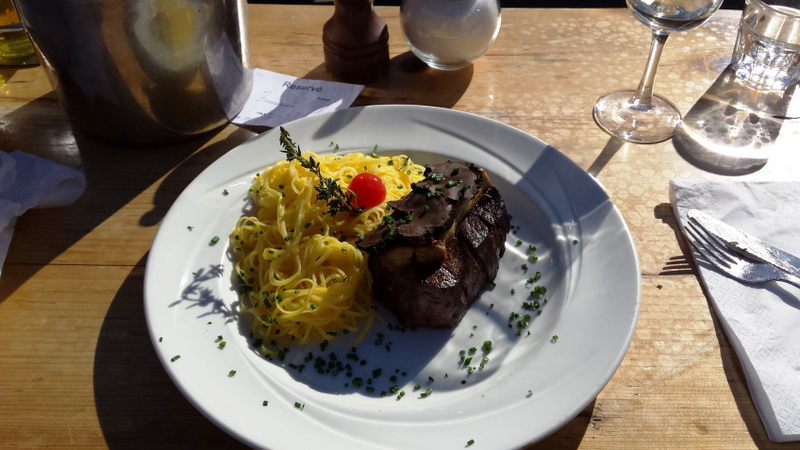 “If you’re skiing on the Klein Matterhorn side you can drop over the border to Cervinia (if you have an international ski pass) for an authentic Italian lunch, at the Chalet Etoile. Where are the best places for an afternoon ski? 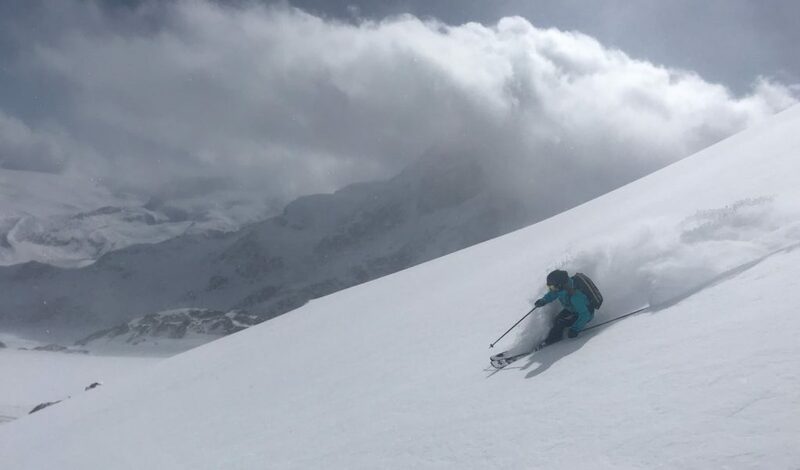 “The best place to head in the afternoons is over on the Italian side of the resort, where there are some really lovely runs like the 20km descent into Valtournenche, and the beauty of skiing over in Italy is that the slopes are mainly south facing and so they keep the sun later in the afternoon than many of the north facing Zermatt slopes. As the runs in Zermatt are largely north-facing, meaning it can get cold and dark in the depths of winter. I recommend staying on the Italian side to be south-facing in the sun during the afternoon, and then download into Zermatt afterwards. “The majority of the runs in Zermatt stay in good condition late in the afternoon, but you can make sure by staying away from the busier ones that get chopped up – don’t do the runs down into the village, stay high and ski around on the highest slopes and then drop down at the very end to avoid the village run bottleneck. What is there to do away from the slopes at Christmas? “In Christmas week, book dinner restaurants a couple of weeks in advance otherwise you may struggle to find somewhere. A hut evening on the mountain, with moonlight skiing during the week is something well worth considering doing as a family. “What makes Christmas in Zermatt so nice? It’s the chocolate-box prettiness of the village – the roads will stay snowy and the centre of the town is beautiful. They have been careful to preserve the old 19th century look of the village, with no cars in town, just the horse-drawn sleighs clinking up the main street. “There are 2 churches, with a beautiful carol service on Christmas Eve at the English church St Peter’s. Christmas in Zermatt is not a commercial affair like it can be back home, it’s a very traditional celebration. “There is the dedication of the Christmas tree, which is delivered by helicopter, which is a big event. In European style, the first Christmas day is the 24th, and the second Christmas day is the 25th. Take the family to the church square from 4-5pm on Christmas Eve, where the mascots of Zermatt will be giving out presents.